Low deposit option available. 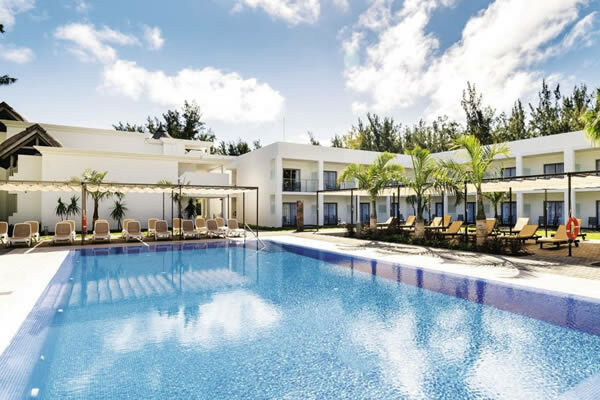 Veranda Grand Baie Hotel & Spa boasts an ideal location in bustling Grand Baie, a popular resort on the island's north coast. Flights included. 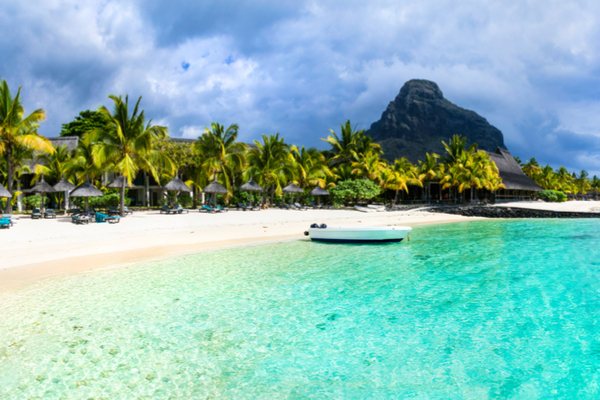 The Hotel Riu Le Morne lines up a chilled-out pool scene, a handful of dining options, and a generous haul of activities. Flights included. 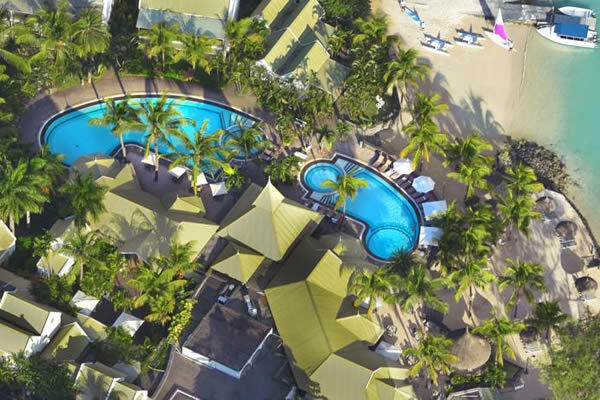 Adults-only stay including a la carte dining, a sea-view pool and tons of watersports. Flights included.